Slice, chop, and dice a variety of food effortlessly. 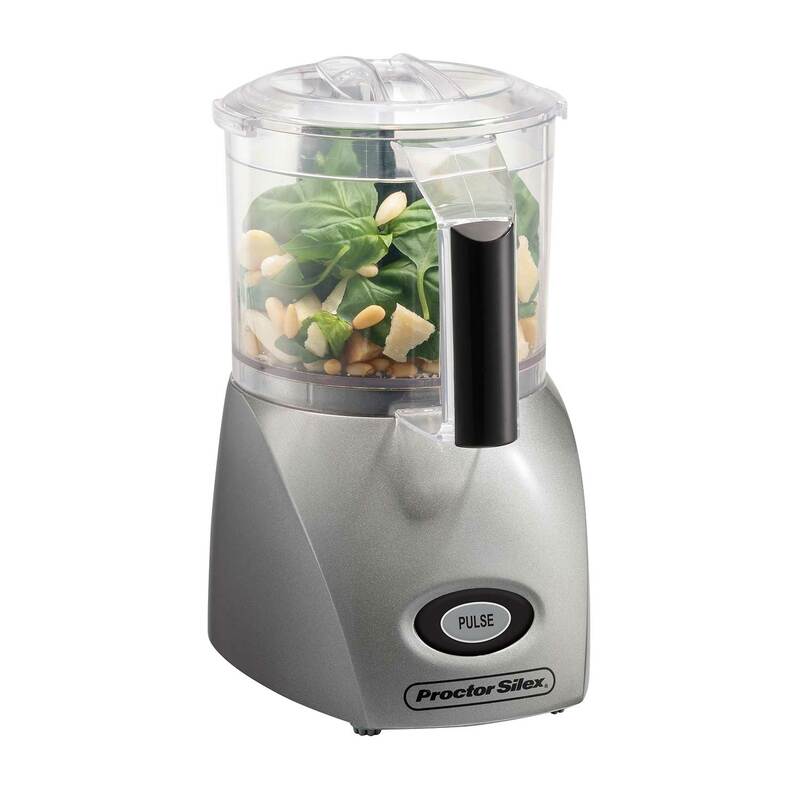 Proctor Silex® Food Choppers are the perfect small appliances for easy food preparation in the kitchen. They're designed to be powerful yet compact so you can chop, mince and mix in less space than a traditional large food processor. 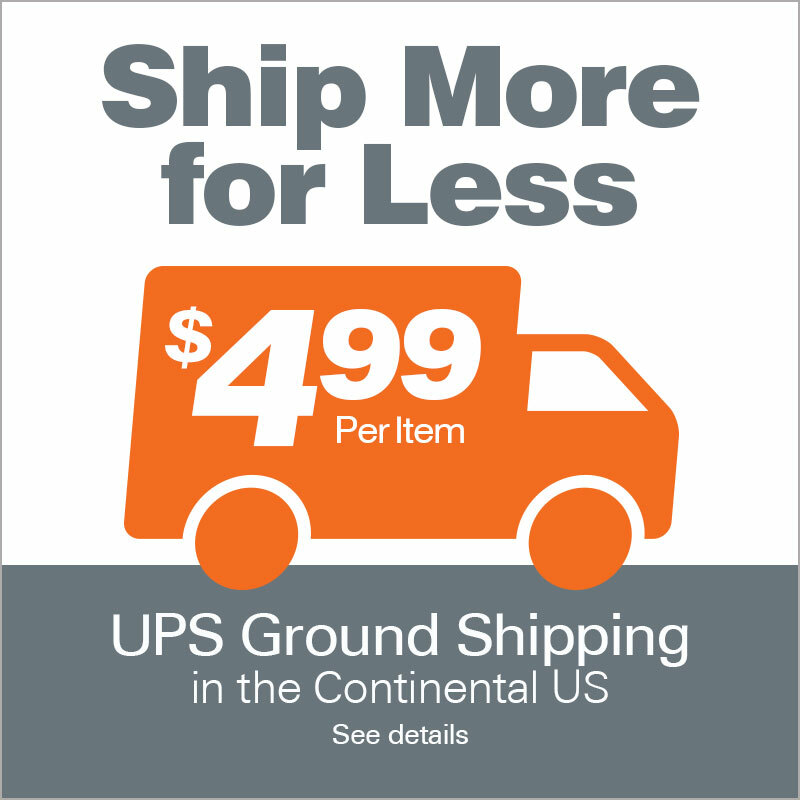 These food choppers are easy to operate and are durable enough for everyday use. 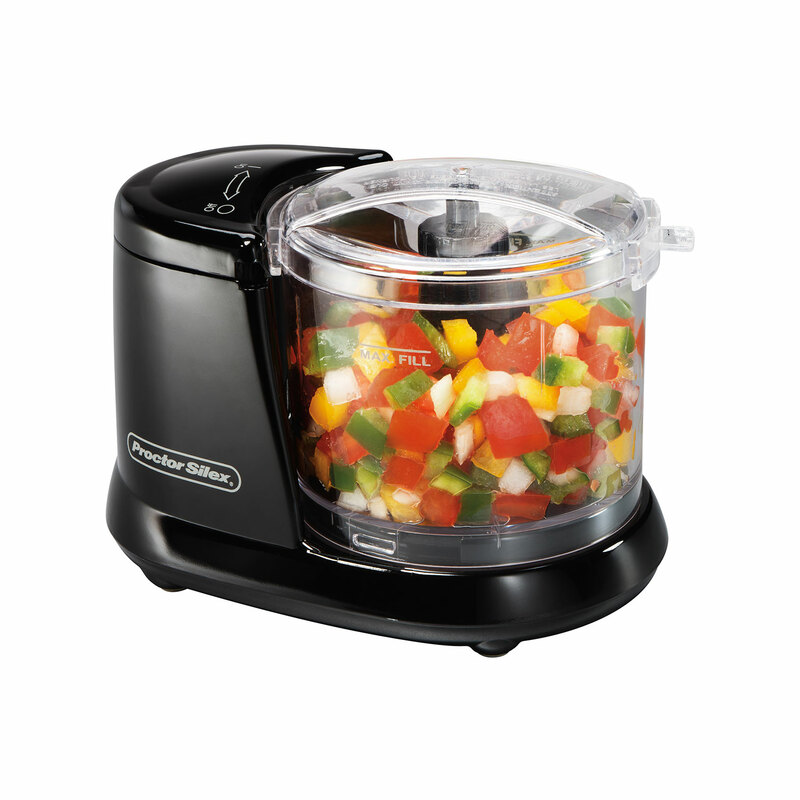 Whether you're making fresh homemade guacamole or chopping onions for a special sauce, a mini food processor is time-saving and convenient. 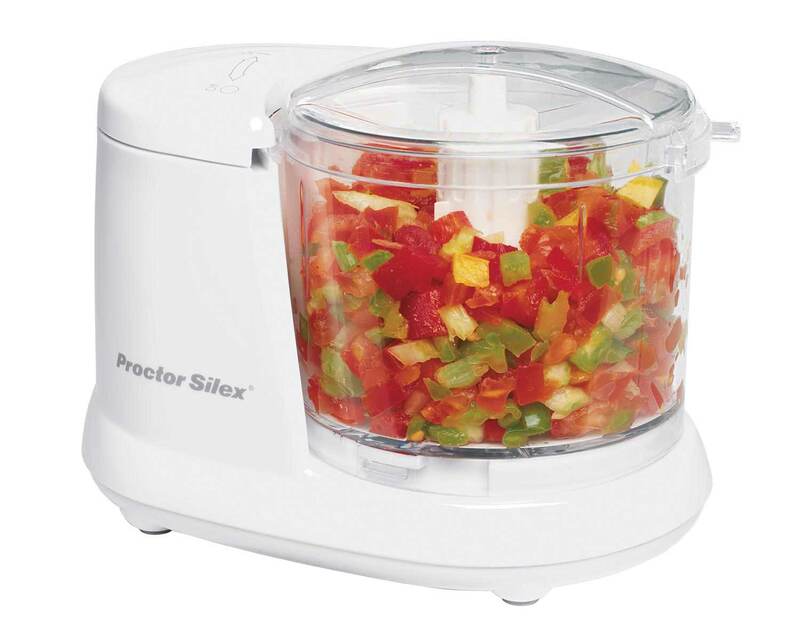 Proctor Silex® Food Choppers are also easy to clean, since the blade, bowl, and lid are dishwasher safe.